SOUNDBITE - U.S.-Russia Relationship: All Downhill From Here? 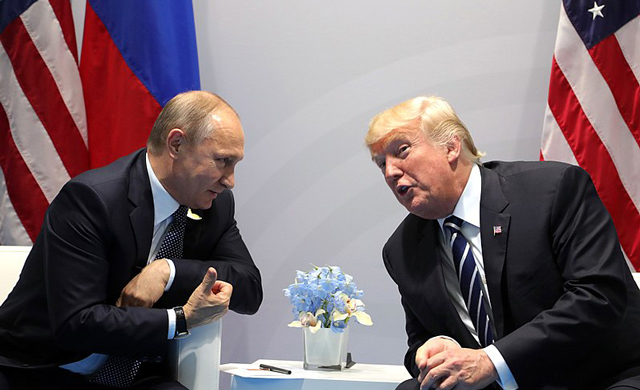 As ties between the United States and Russia hit yet another new low with the introduction of more American sanctions and Russian retaliation, can the two major powers weather this hostility, regroup and find new common ground? EWI President & CEO, Ambassador Cameron Munter, shares his insight.